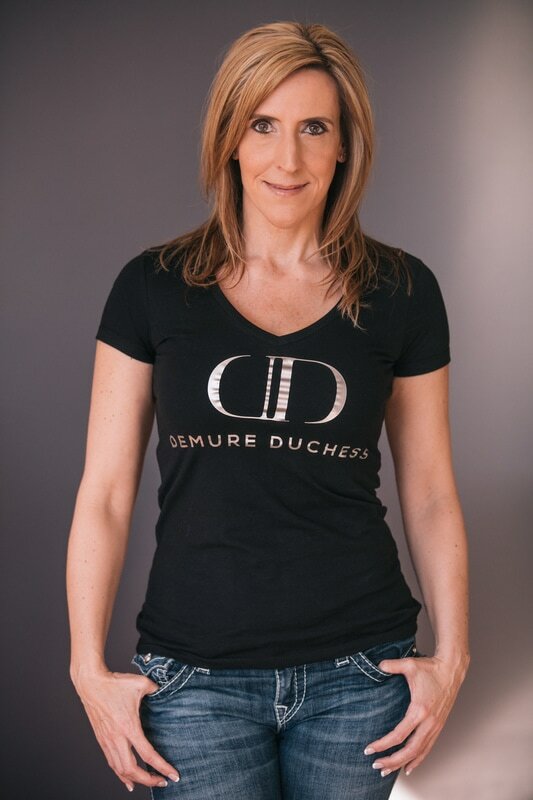 February 20, 2017 - Carolyn launches her online store offering logo merchandise for both her production company "Demure Duchess Pictures" and her critically acclaimed comedy webseries "Danger Pay". More products coming soon, be sure to check back often. If you'd like to get my logos on a wide selection of products, from T-shirts, to hoodies, to coffee cups, click here and shop Redbubble.